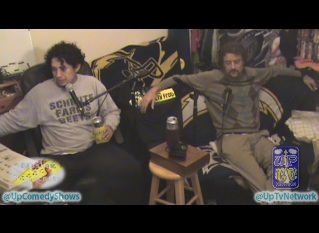 On This episode Ryan & Benji cover the Mo-vember & prostate cancer, the bidet, Thanksgiving highlights, Dane Cook, local comedy chat, Charlie Ayers birthday show, Catching the Surfing bug, The Movie Soul Surfer, parenting tips, Local Drum Circle, Shrooms, Egyt & turmoil in the Gaza Strip (Jews VS Palestinians) and more. Previous Previous post: Watch Jose Barrientos’s Speech 101 Prank Video over +450,000 views! !